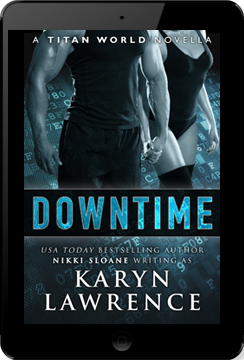 Karyn Lawrence is an author, graphic designer, and screenwriter. She published the nonfiction book for children: "Techniques of Color Guard" after an editor discovered her color guard blog; way back in the infancy of the Internet and long before blogging was a thing. She has been a screenplay writer for more than fifteen years, with rather mild success, and grew tired of her stories only reaching a handful of readers. The decision was made to try fiction in early 2013. 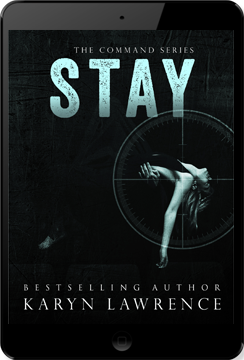 "Stay" was her first novel and published May 2014. It was followed by "Keep" which released in November 2014 and finally "Surrender" in May 2015. Visit nikkisloane.com to find out about books by my naughty alter ego, Nikki Sloane.